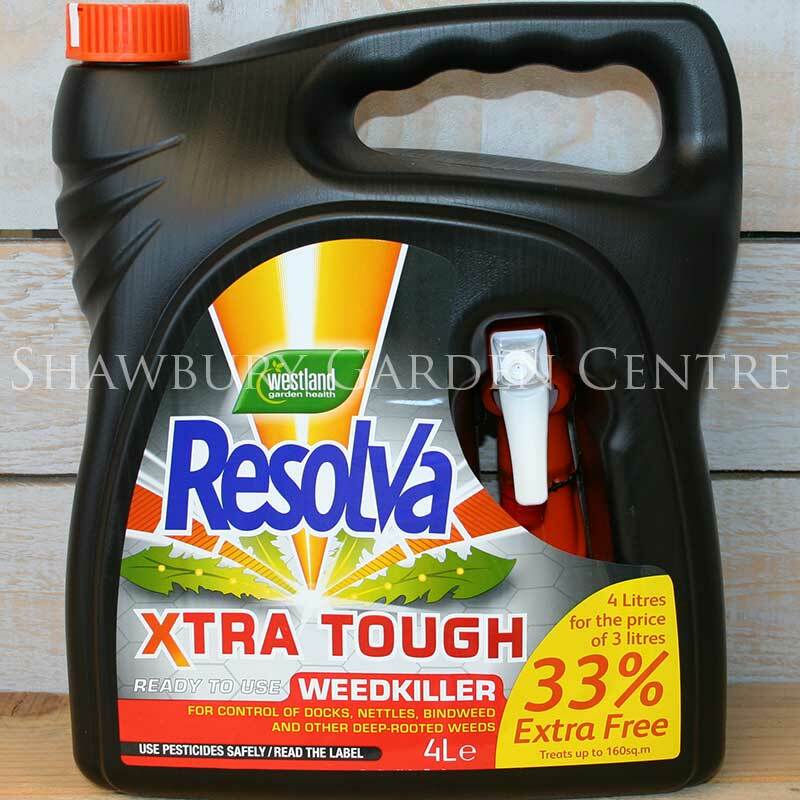 See the visible results of this Diquat & Glyphosate weedkilling formula within 24 hours! 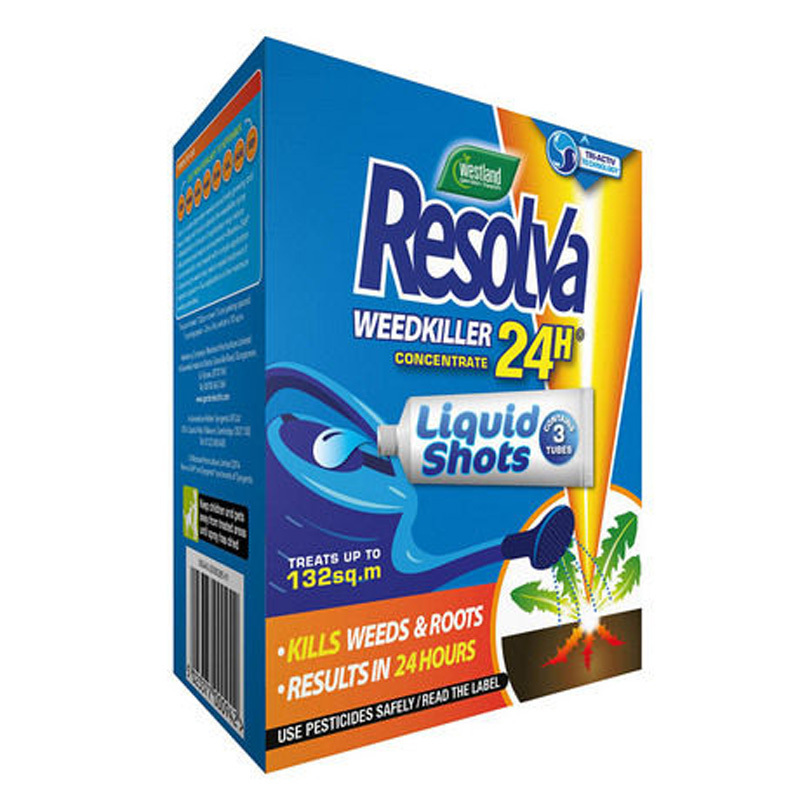 Fast and effective control of annual and deep-rooted perennial garden weeds including grasses, docks, nettles, dandelion, bindweed and many more. 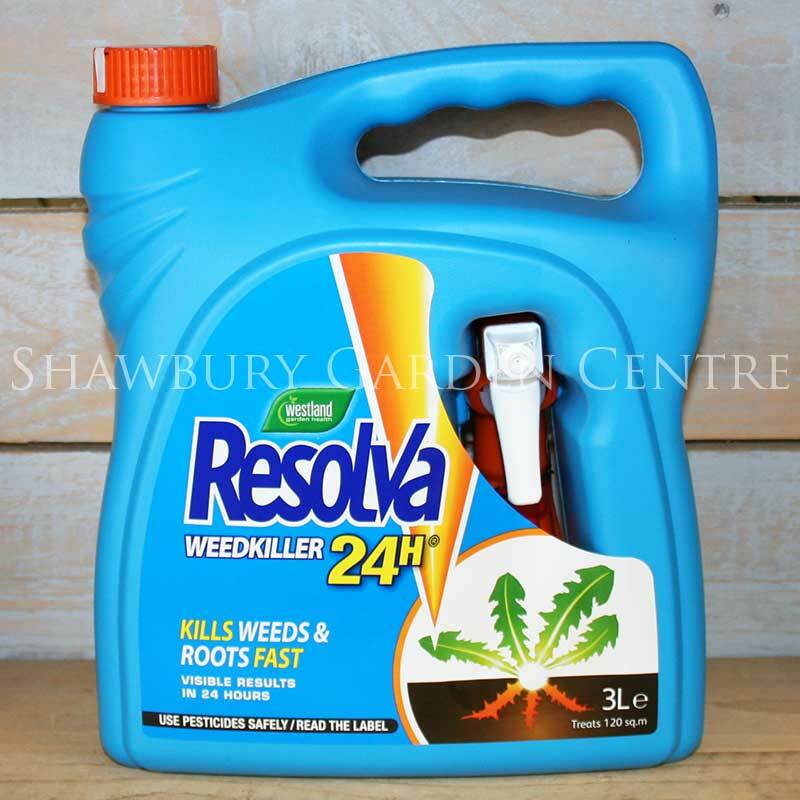 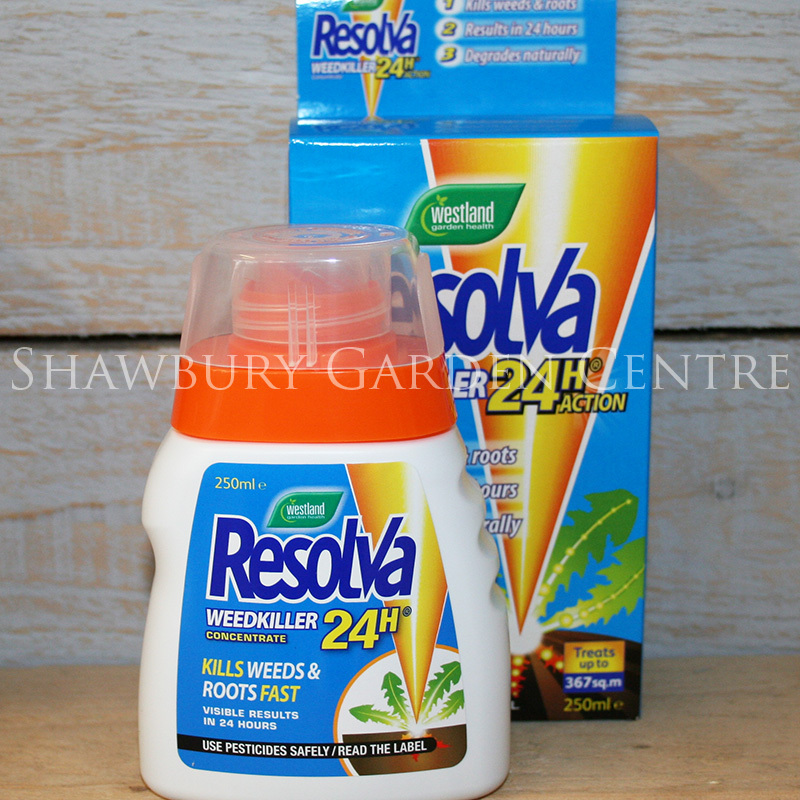 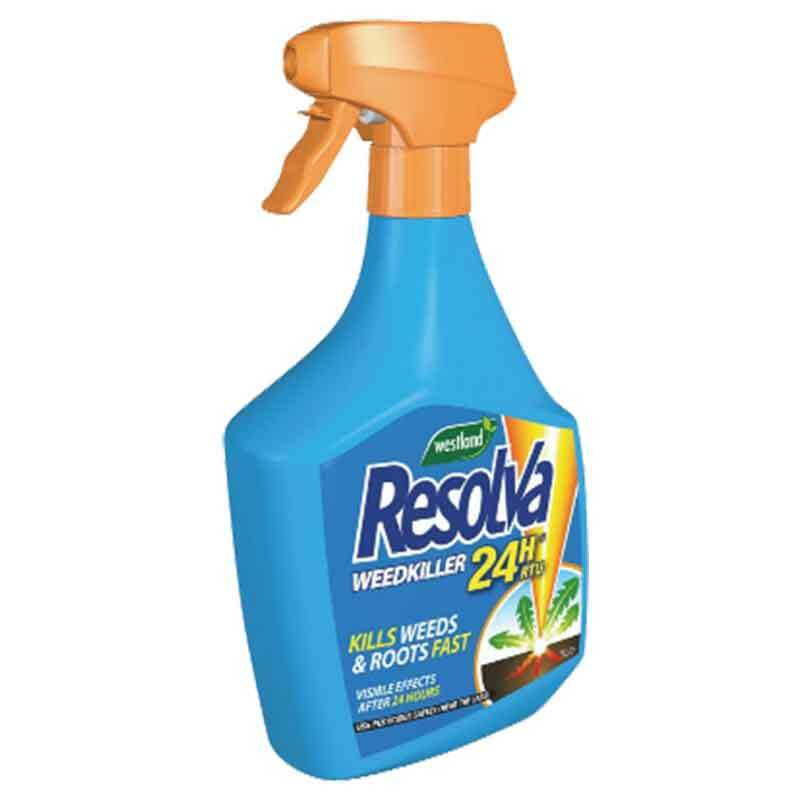 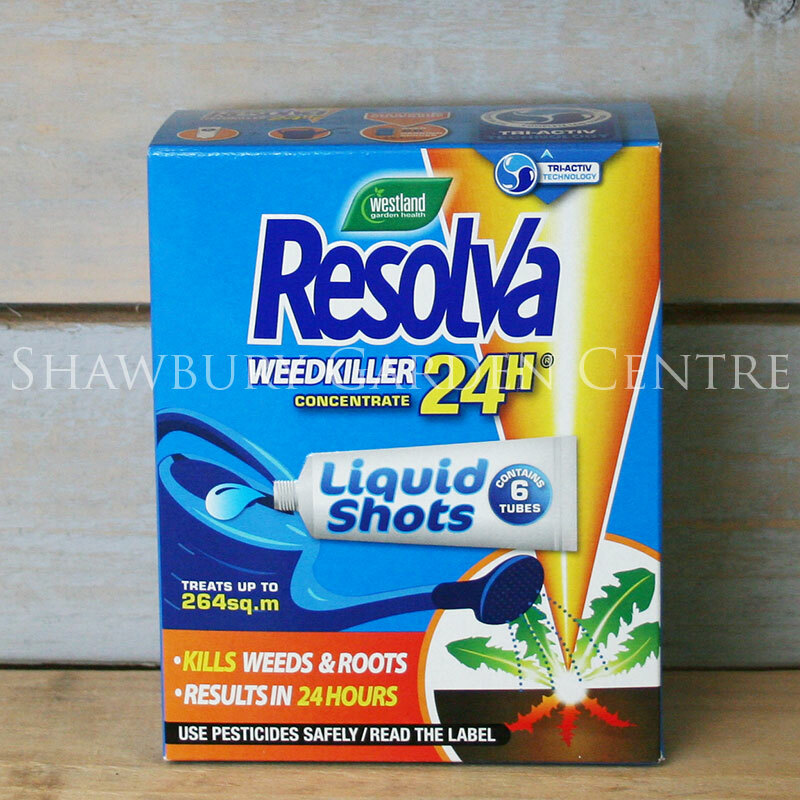 After use, Resolva is broken down naturally in soil to allow replanting.